I've need a storage multiple times for various reasons for the last 15 years and I always come here and never regret it. 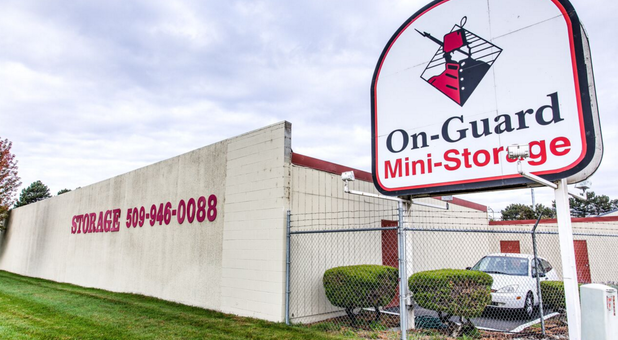 Very easy going helpful staff, units are secure and facility is well kept. I have long term boat storage and a storage unit that I plan to keep. 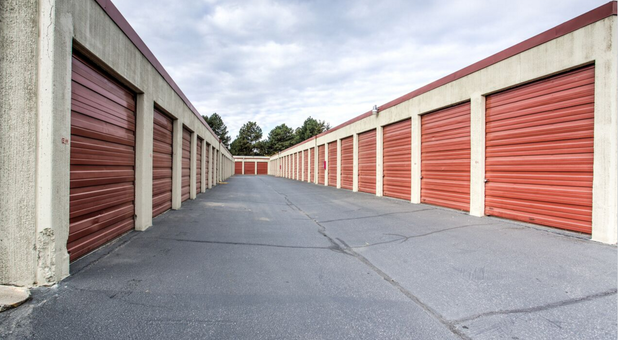 Staff is friendly and storage facility is clean and secure. Highly recommend them if you are looking for a temporary or long-term units. 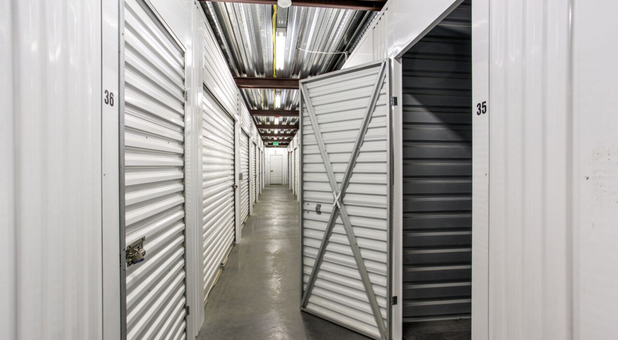 At On Guard, we like to think of ourselves as experts in storage. 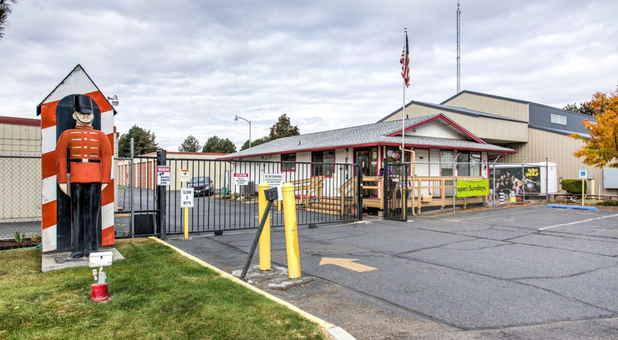 Located across George Washington Way from the Columbia Point Golf Course next door to the Tri-Cities Academy of Ballet and Music, we proudly serve the Richland, West Richland, and West Pasco communities, and we do our best to satisfy their needs. 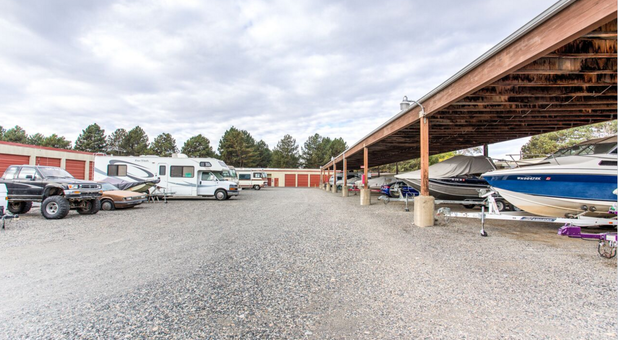 Since boating and camping are popular pastimes, we have storage for RVs, boats, and cars. Our online bill pay option gives customers the freedom of choosing when and where they pay so they can spend more time enjoying the great outdoors and less time paying bills. On site, our cameras operate 24 hours for ensured safety and security. For those with smaller storage needs, we stock plenty of boxes and supplies. 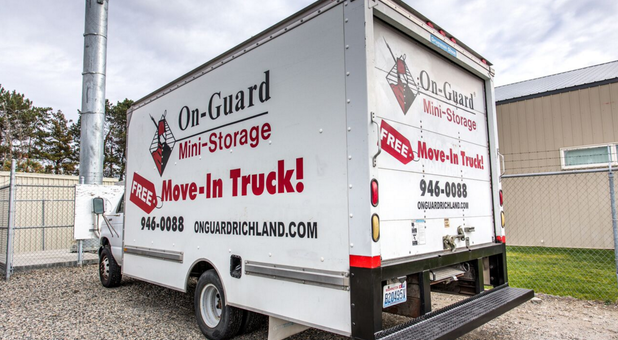 Our drive-up access along with our truck rental makes moving simple. Customers can even use our rental truck for free with any new rental. 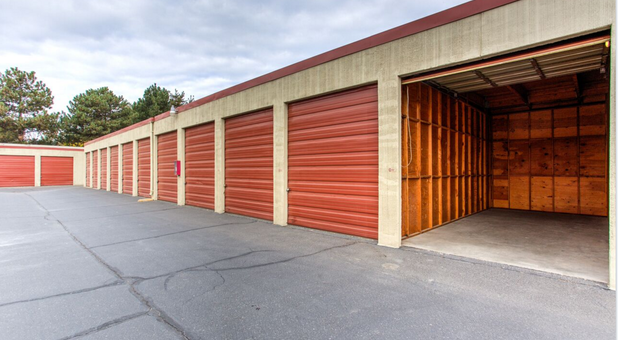 Whether you’re storing big or small items, a little or a lot, let us help you out.